It is inevitable – and laudable – that there are debates and differences over most new legislation. 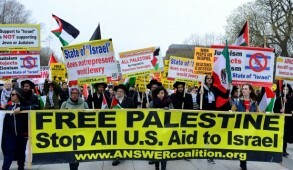 However, that does not justify the global hysteria generated over the recently passed nation-state law, which the clear majority of Israelis support. Many critics simply did not read the law, which is purely declarative and in no way detracts from the existing rights of minorities. Others merely echoed the exaggerated criticism in the press. On the other hand, had the government not made certain mistakes, much of the criticism could largely have been pre-empted. It should have accepted MK Benny Begin’s amendment, which included two phrases: “full equality of rights for all its citizens” and “Jewish and democratic state.” In practical terms this was repeating the obvious but would have made it more difficult for those seeking to slander Israel. The second error was the failure to informally consult minorities, especially the Druze whom Israeli Jews genuinely love and admire. Many Druze have been deceived; the new law in no way discriminates against them. Because of the affection for them prevailing throughout the nation, some are cynically exploiting the situation and making demands. The government is highly unlikely to alter the law but will try to placate them by providing other sweeteners that would have been unnecessary had it consulted in advance with Druze community leaders. If the Druze persist in seeking to extort the government unreasonably, this will disappoint many Israeli Jews who heretofore have had only admiration for them. Is not Israel entitled, as the nation-state law says, “to exercise national self-determination” on behalf of the Jewish people without in any way depriving minorities such as the Arabs of their democratic rights? Is not a Jewish state entitled to reinforce its national anthem, reiterate that Independence Day is a national holiday, restate support for its flag and encourage Jewish immigration? Is that a declaration of extreme nationalism? Is not a Jewish state entitled to reiterate its support for settlement construction as articulated in the Declaration of Independence? The principal (but not sole) source of the shrill hysteria (as distinct from moderate critics) emanates from those with a record of demonizing or criticizing Israel. They include the European countries that have always sought to besmirch Israel, progressives and large segments of Diaspora Jewry, particularly Americans. It is important to note that this law was democratically enacted and supported by the nation. 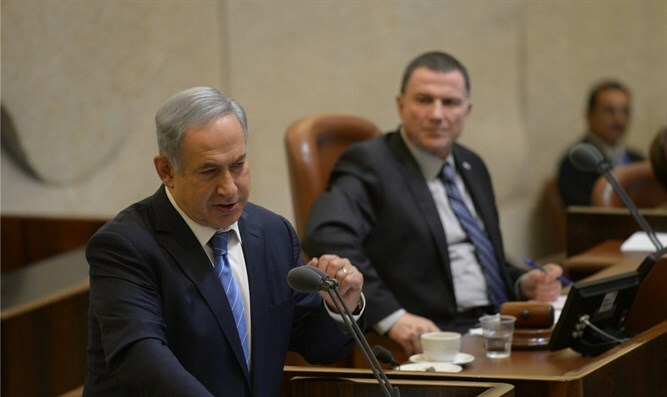 A poll last week showed 58% of Israelis supported the bill with 38% opposing. 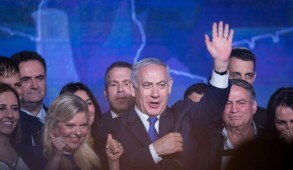 The projected strength of Netanyahu’s Likud in the next election also increased from 30 to 33 seats after the bill was passed. The criticism voiced by the Europeans is particularly offensive because many of them have similar constitutions and are governed by similar laws. Most countries are officially Christian. Many are officially Muslim and a few are Buddhist. Where is the rationale for castigating Israel for describing itself as a Jewish state? Indeed, almost a dozen European countries, including England, have official state religions. The Basic Law is more liberal and does not stipulate that Judaism is the official religion of the state. Many American Jews seized on this law to criticize Israel as a means of reinforcing their image as liberals. 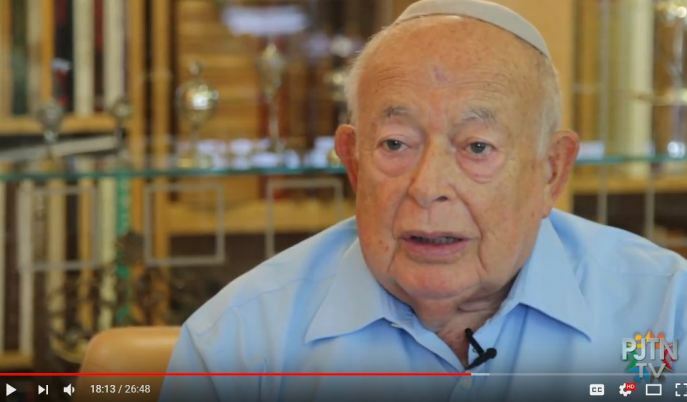 Some Jewish organizations that rarely engage in public criticism of Israel did so because of grass-roots pressure, often emanating from liberal rabbis. In Israel, the opposition parties bitterly condemned the law even though seven years ago, the now defunct Kadima Party headed by Tzipi Livni, who now leads the charge of “radical nationalism,” was promoting a very similar bill. In fairness, some of them claim they may not have opposed the bill had the government incorporated Begin’s suggestions. 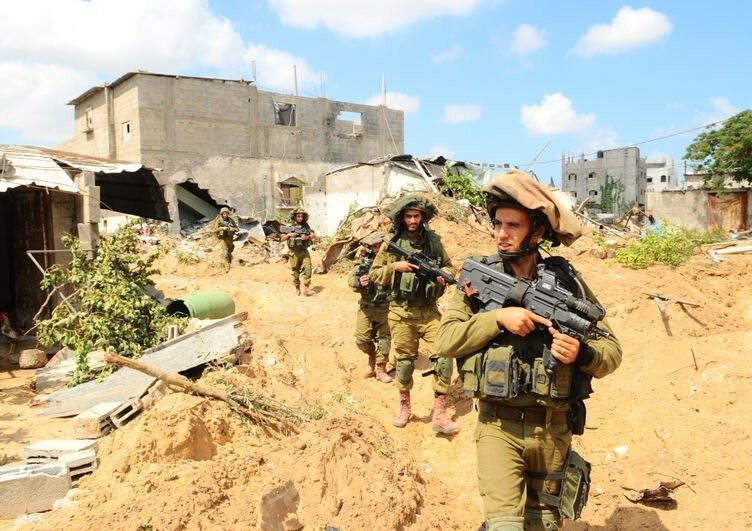 They are also frantic because this declarative law will need to be considered by the Supreme Court which, since the era of its former President Aharon Barak, has been excessively interventionist and heavily tilted in a direction most Israelis oppose. The shrieks from radical Arab Knesset members are consistent with their unremitting attacks on their own country. The allegations of apartheid from Palestinian Authority President Mahmoud Abbas and other Palestinians are pathetic, considering that a Palestinian state would prohibit the entry of all but the most compliantly anti-Israel Jews. The reality is that most Israeli Arabs are happy to live in Israel which is stable and the only genuine democracy in a region of barbaric conflict and dictatorships. While they strive to elevate their roles in society, they enjoy a higher standard of living and far better opportunities than they would in any Arab country. An increasing number are engaged in professions and one need only enter an Israeli hospital where Arab and Jewish doctors and nurses treat Jewish and Arab patients on a basis of equality, in order to repudiate slanders of apartheid or racism. The rule of law applies to Arab citizens as it does to any other Israeli and they enjoy total freedom of religion. The reality is that this law was designed to ratify classical Zionism, reject post-Zionism and reiterate that Israel is a Jewish state. Not a single clause can be construed as racist, denigrates minorities or suggests that they will be denied state support. 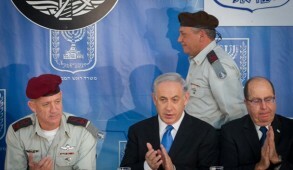 Israel remains a democratic Jewish state with or without the law, which merely seeks to reinforce its identity. 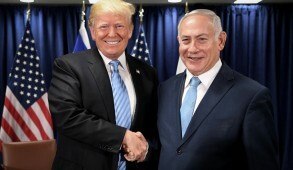 There are legitimate grounds for criticizing the law, particularly errors of omission by the government due to a lack of foresight, but the hyperbole employed by some of those opposing it is malicious and will serve to foment hatred within Israel and provide aid to those nations seeking to besmirch us. 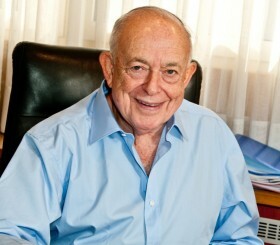 This column was originally published in the Jerusalem Post and Israel Hayom. An abridged version was published in Israel Hayom Hebrew edition.